Having a nice garden or a terrace I think it’s everyone’s dream but unfortunately very few people are so lucky, especially in the city. 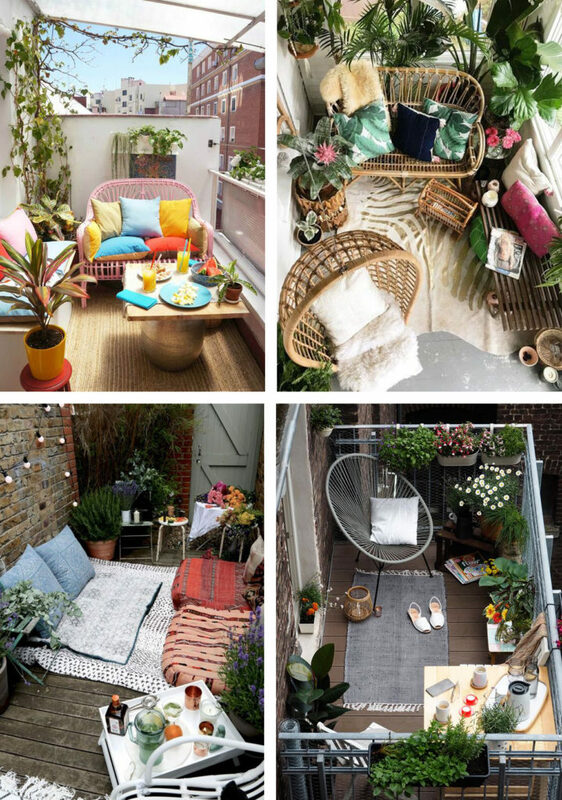 But it often happens to have at least a small balcony or terrace that, even if small, we can try to exploit at its best to create a small relax area or a corner where to have breakfast or an aperitif . 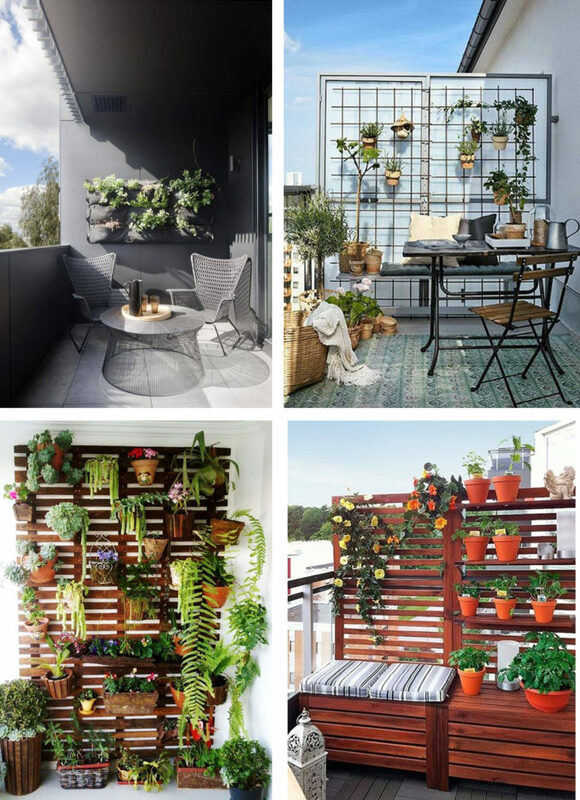 1 – Exploit the space in height and the railings: you can take advantage of the space in height to hang pots of flowers and aromatic herbs. 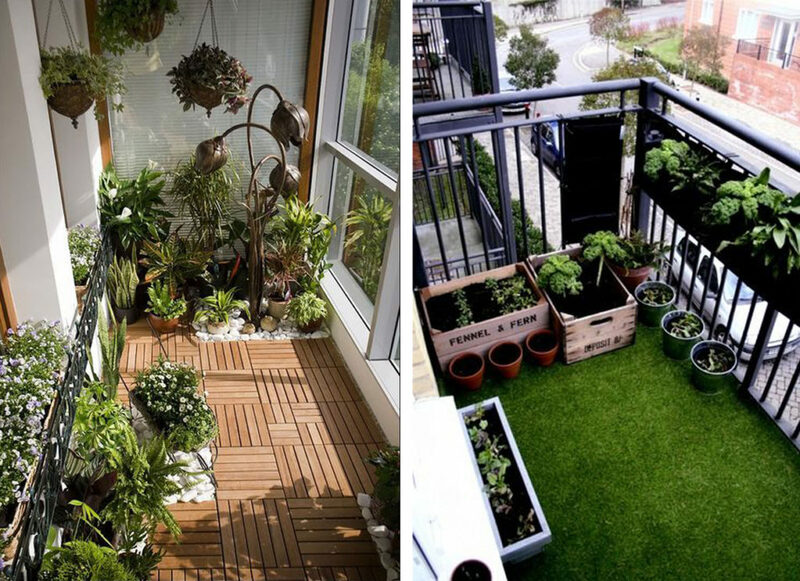 You will have a green balcony even with a few square meters. For a super chic effect, you can also hang some lights or lanterns that will create a very intimate atmosphere in the evening. And do not forget to also use the railings to arrange flowers and plants. 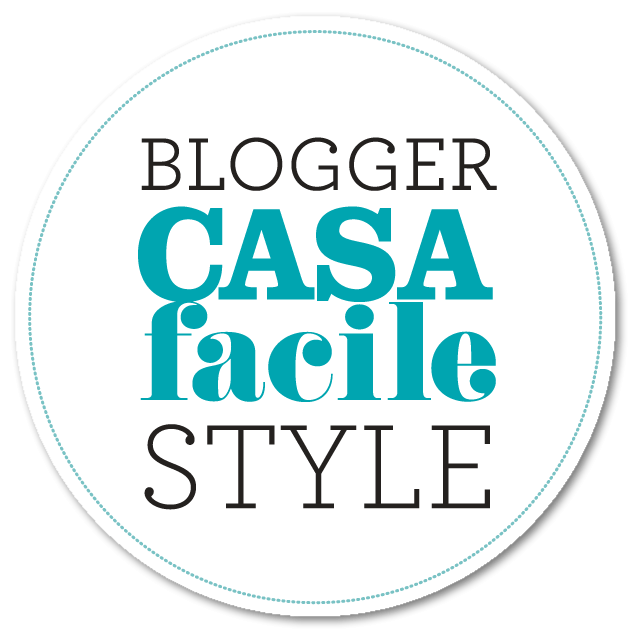 2 – Foldable furniture: if in the balcony you want to have a small table with chairs, opt for a folding type (so that you can fold it when not needed) or, if the space is very small, you can take advantage of the railing and hang a shelf to use as a table (on the market you can find many types). 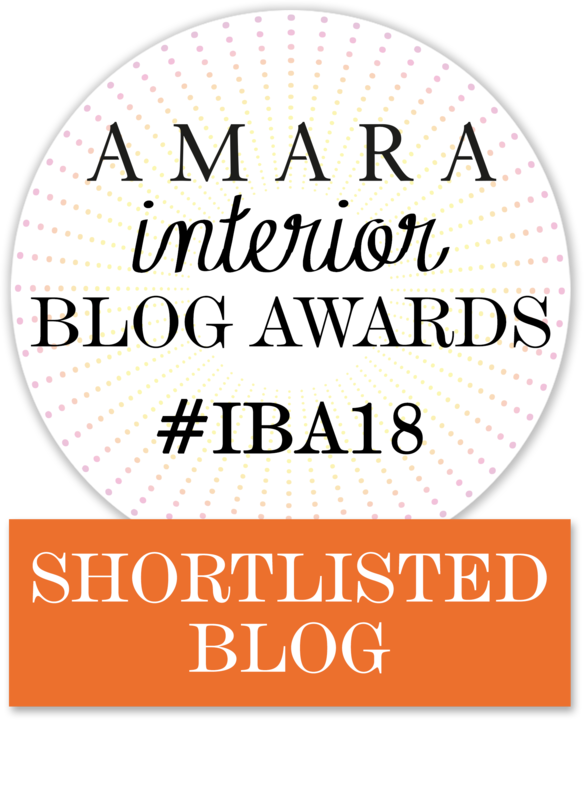 3 – Relax corner: if instead of the table with chairs you prefer to create a relax corner where to sit and read a good book, choose a design armchair or a small sofa to be placed in a corner of the balcony and then add a small coffee table or a pouf as a base . Alternatively, if you want a more bohemian solution, place some poufs or pillows directly on the floor with a nice outdoor carpet. 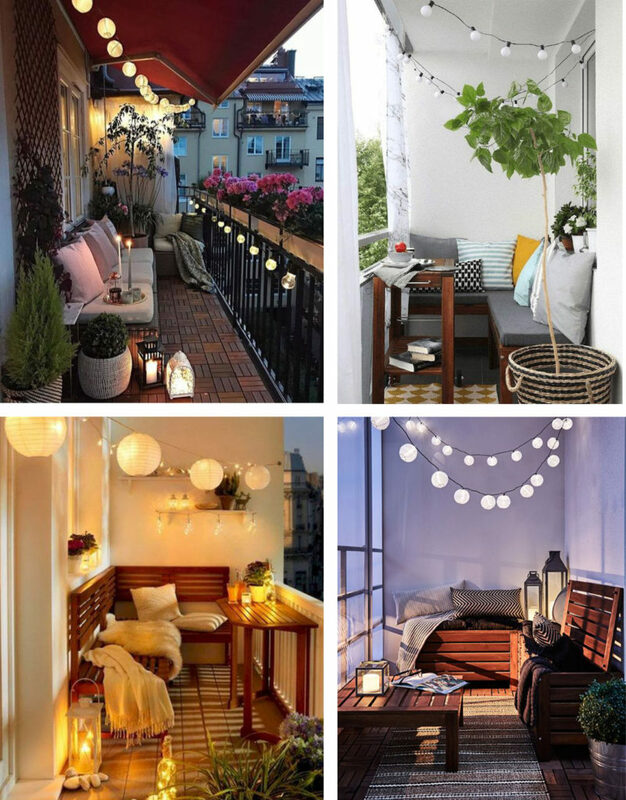 4 – Corner shape solutions: if the balcony has a bit of width (it is not a narrow and long terrace), choose a corner solution such as a sofa or a bench: in this way you can take advantage of the width of the balcony and better exploit the space . 5 – Enhance the floor: as the balcony is small and we have no space to add many decorations, we should think to enhance the floor. The outdoor floor is often left out but, to make even more beautiful our small space (taking advantage of the fact that it is just a few square meters), you can think of covering the floor with an outdoor flooring such as wood (there are coatings on the market that lean on the original floor and are easy to assemble) or with synthetic grass (even if synthetic, the green effect is very nice). 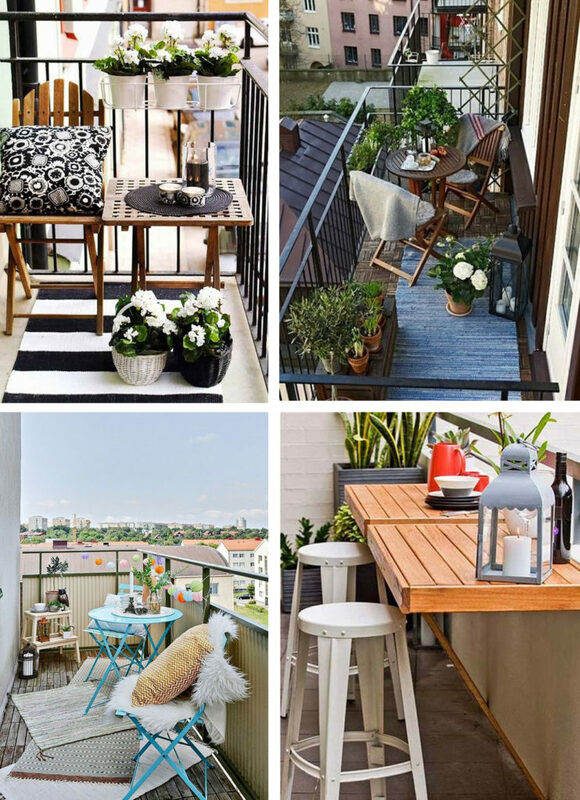 Ready to finally enjoy your balcony? 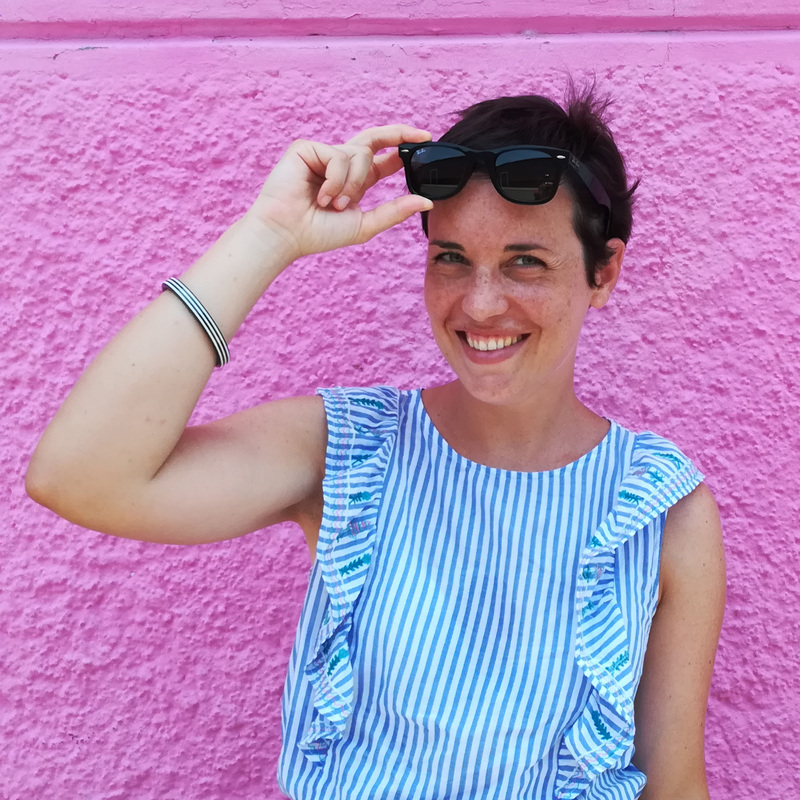 Leggi il post in ITALIANO. Lee el articulo en ESPANOL.